without any need to touch the animals. and kills them humanely in 30 - 60 minutes. 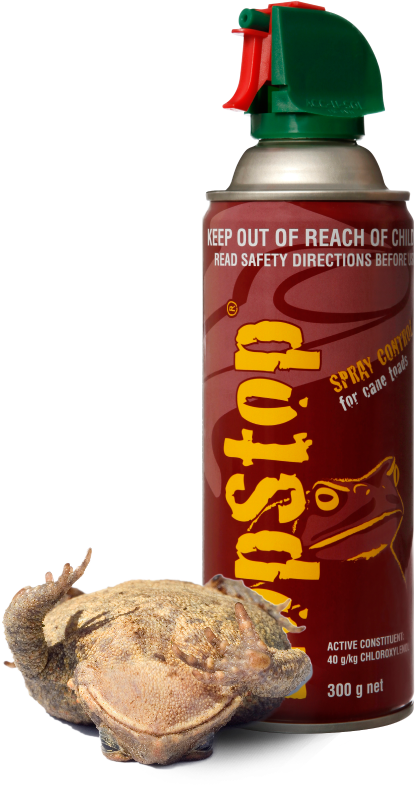 HOPSTOP is a patented Australian innovation that provides for the humane kill of cane toads (Rhinella marina). 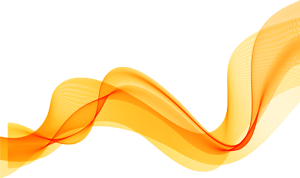 HOPSTOP won the Australasian Aerosol Industry Association’s ‘Innovation Award’, and ‘Best New Product’ award. It anaesthetises toads within seconds, and kills them humanely in 30 ‐ 60 minutes. Toads are physically unmarked by the treatment, and do not display unacceptable physical signs of distress or trauma as a consequence of treatment. Cane toads became pests after being introduced to Australia from Hawaii in June 1935 by the Bureau of Sugar Experiment Stations. The expansion of cane toad populations has become a national concern. 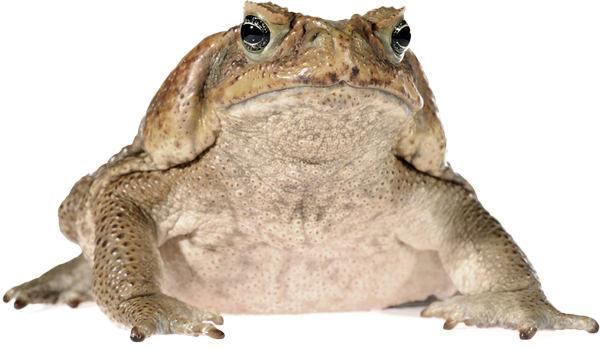 The cane toad invasion has put your pets and local fauna at risk. When used properly, HOPSTOP removes the threat and is safe for people and pets - and is humane for the toads.